As a general rule, I hate sandwiches. I do make exceptions. Lately my favorite has been apple slices with cheddar, mixed greens and balsamic vinegar on a fluffy French roll. Last week, I had the sandwich in pieces and decided I should drizzle the balsamic on the bread first so the flavor was evenly dispersed. 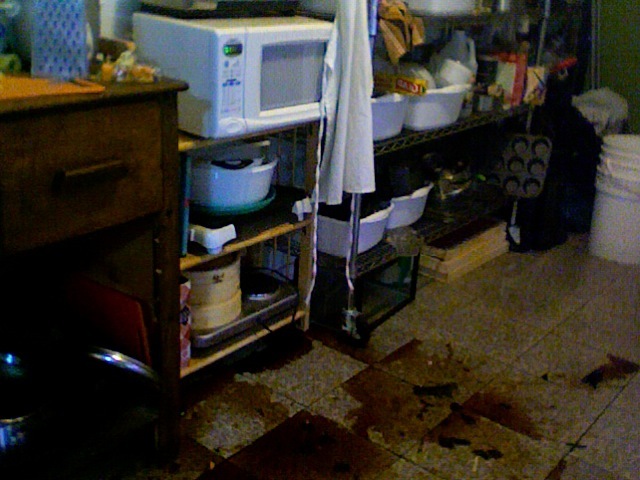 As I grabbed the bottle of vinegar off our kitchen shelf, I hit our second bottle of balsamic, knocking it to the floor. 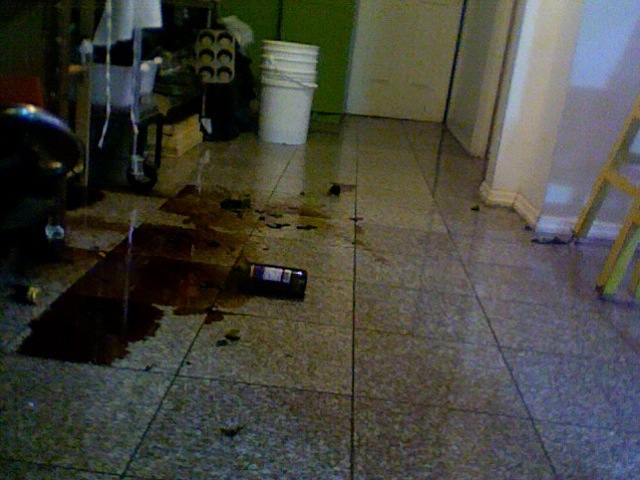 When i stepped back to survey the damage, my foot landed on the broken bottle, causing me to drop the vinegar I was holding. I ran my bloody foot under the bathroom sink before the vinegar could hit my open wound. 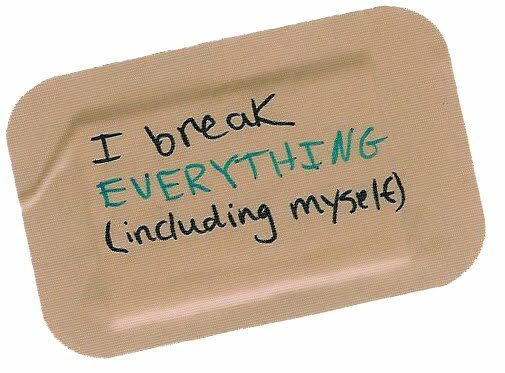 I fashioned a band aid out of paper towels and electrical tape, finished making my sandwich and waited until my foot stopped bleeding to clean up the mess. Jury Duty – a photo essay! Fabric storage boxes – how to! people died and fought to give you the right. USE IT.